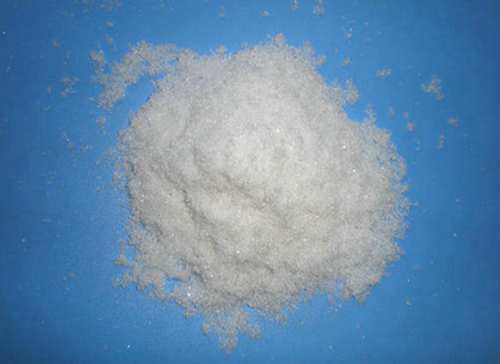 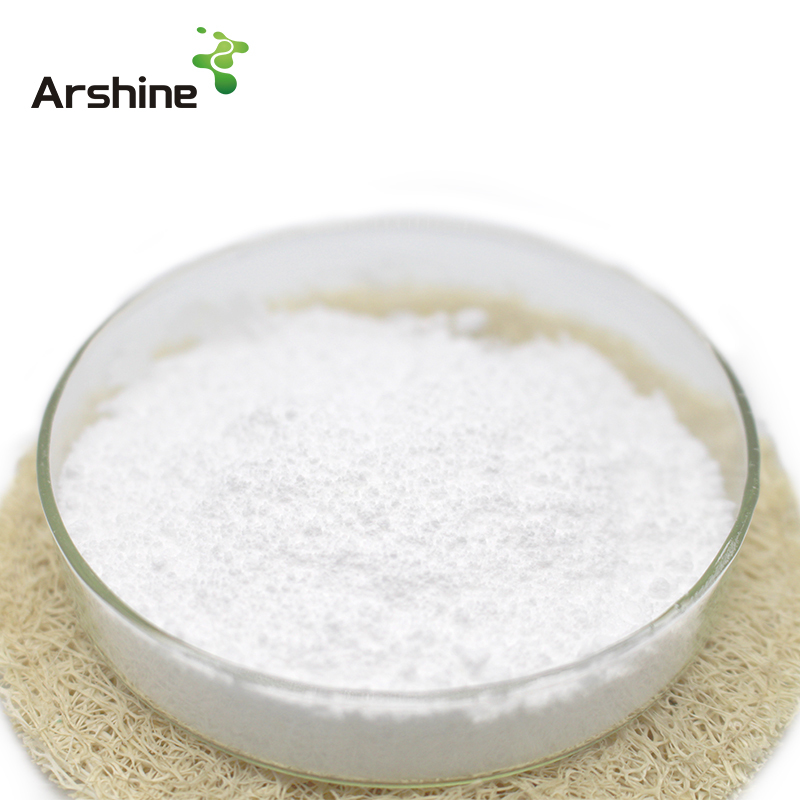 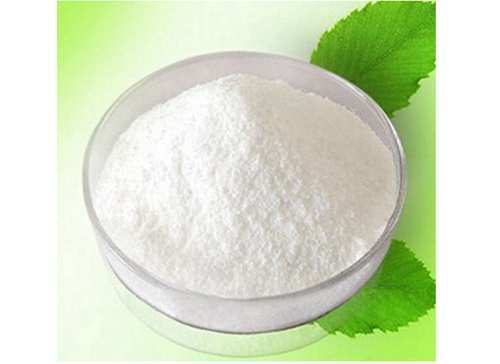 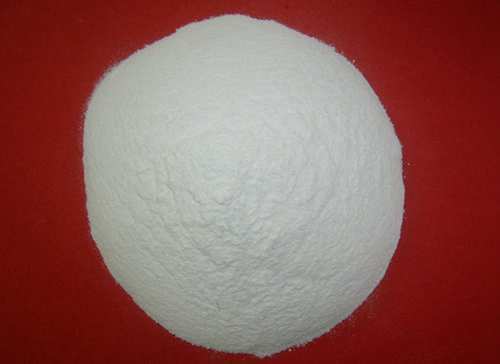 Co., Ltd (Arshine) is a main life science raw materials exporter in China. 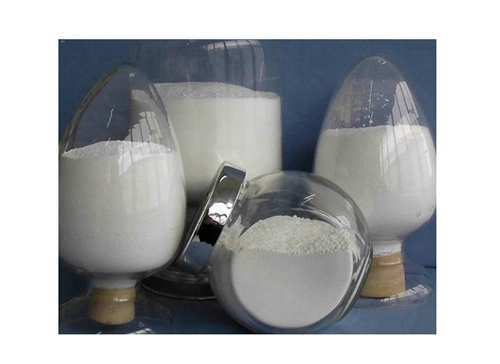 We export pharmaceutical raw materials both for vet and human, vitamins, amino acids, minerals, herbal extracts, feed and food additives, cosmetic and healthcare raw materials etc. 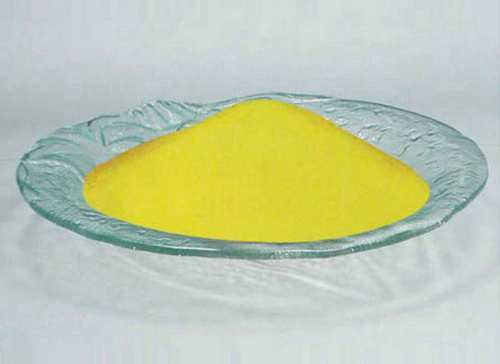 Ever since the establishment in 2007, our working staff members have seen a rapid increase from 3 to 60, and we have established close and stable cooperative relationship with over 800 domestic manufacturers, in most cases of which we are representing our partners as their regional or even exclusive sales agent.